Natalie earned a BFA degree in Modern dance from TCU before going on to complete her Mat and Apparatus Pilates Certification through the Physical Mind Institute of New York. Her passion for movement has led her to travel the world to study Pilates, dance and other movement art forms. Natalie fell in love with Pilates after the method helped her recover from an injury in college. 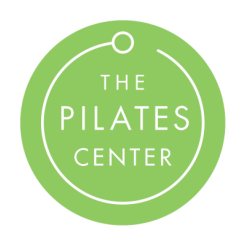 Since then, her Pilates practice has remained a chief contributor to her fitness routine, making her stronger and keeping her injury free in her active lifestyle. 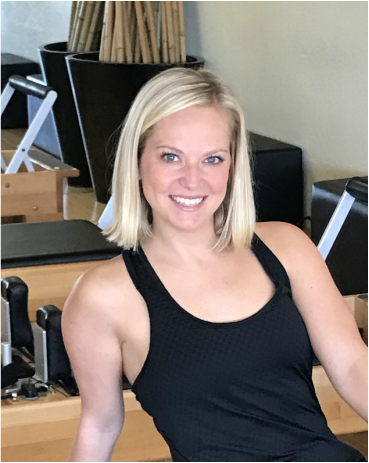 Natalie’s love for fitness and passion for helping others connect within their own bodies through movement make the role as a Pilates Instructor perfect for her. But the most rewarding part of her job is helping others through a practice she believes in.